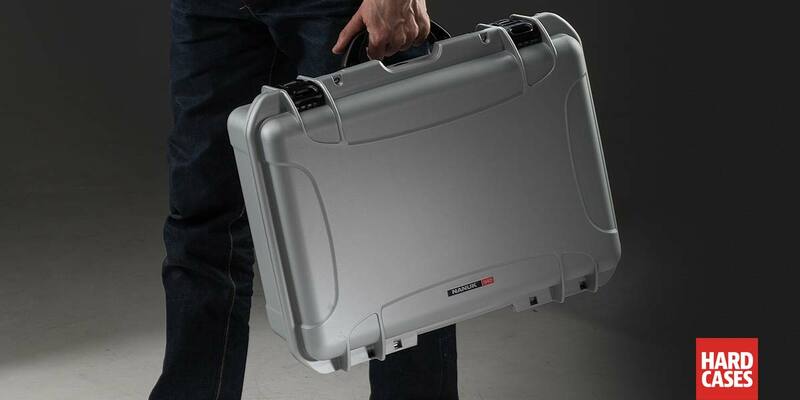 The Nanuk 940 is a durable case. And the previous sentence is also a great example of an understatement. 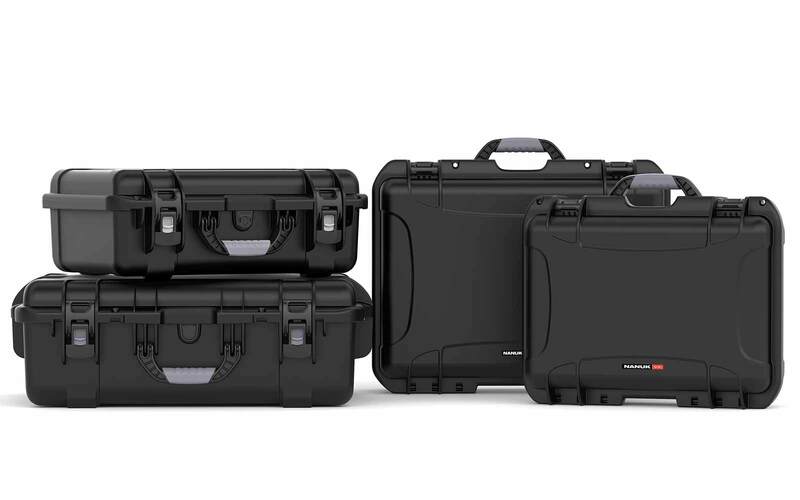 The Nanuk 940 is an extreme-duty, military-grade, high-performance equipment case ready for the end of the world and everything that comes after. Front and Back views of the Nanuk 940 in Silver. 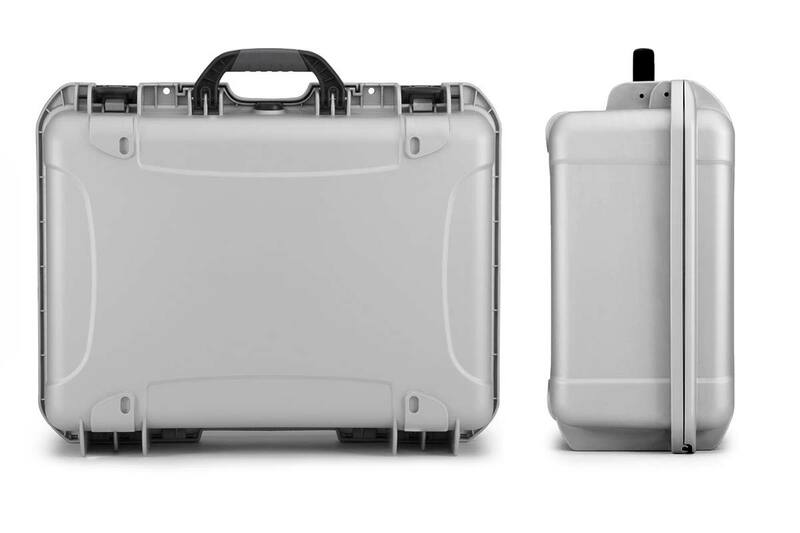 This one is a big boy whith lots of space for portable strobe kits and professional product presentations. It’s made of strong, high-performance resin and is fully waterproof. Yes, fully waterproof. 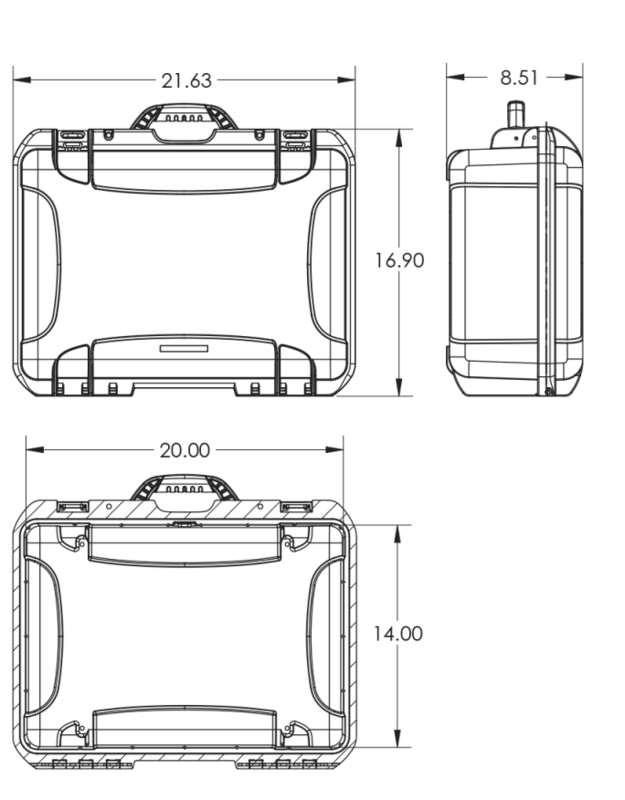 The case can be completely submerged and still maintain a watertight seal. What’s more, the case has a built-in pressure valve that automatically normalizes the internal pressure level and prevents vacuums from forming. Meaning that even with a 100% waterproof seal, the case is still easy to open. Despite sporting military-inspired design, the case comes in six great colours to customize to your liking. 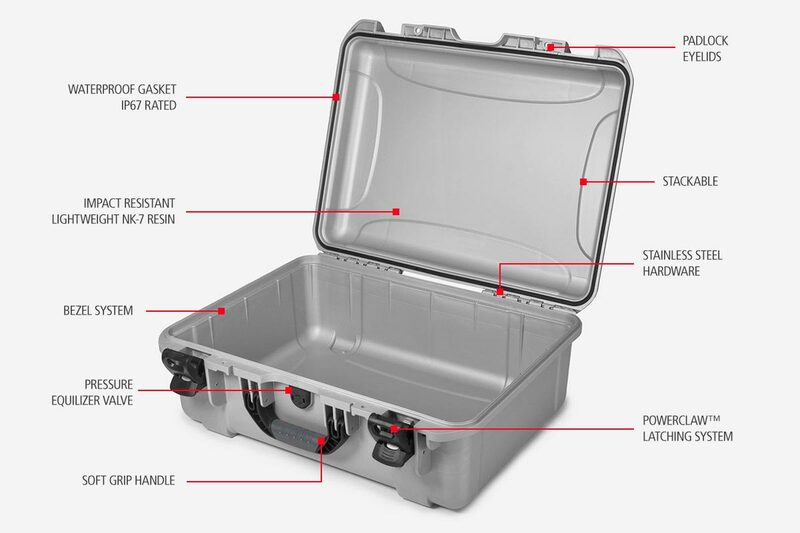 You can also add cubed foam, padded dividers, a TSA-approved padlock, or shoulder strap. Scroll down to see more customization options. Note: Padded dividers are out of stock until. Order now and we ship when in stock. Better than any luggage from any manufacturer that I have every purchased! 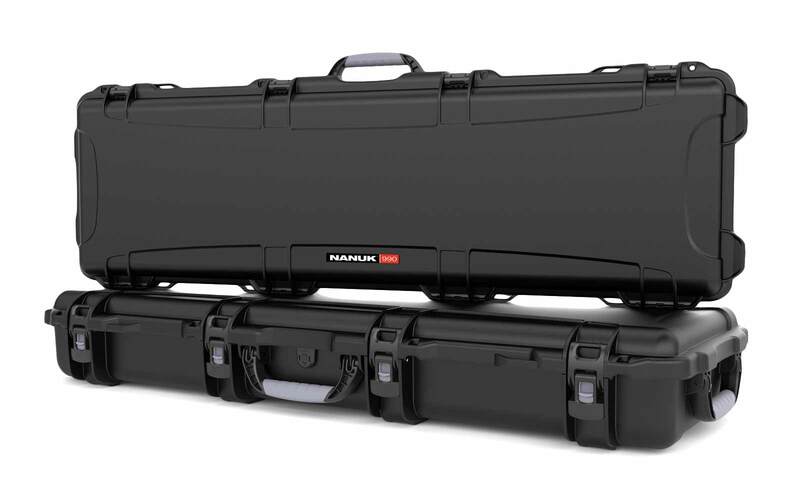 I recently replaced all my travel luggage with various sizes of Nanuk hard cases. I'll never have to purchase over-priced, cheap luggage ever again! 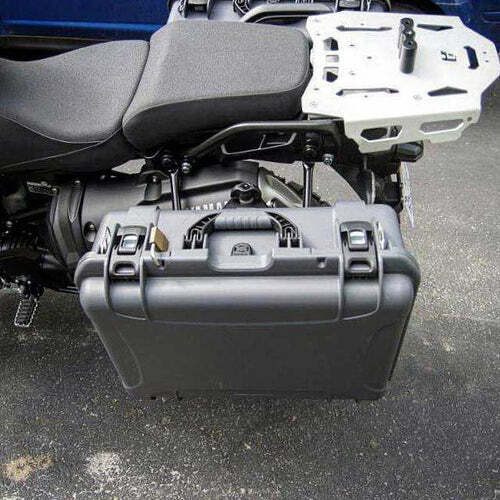 My favourite feature of this case is the latches. Much easier to open and close than the latches on my Pelican case. The fact that you can purchase lockable latches is a bonus. 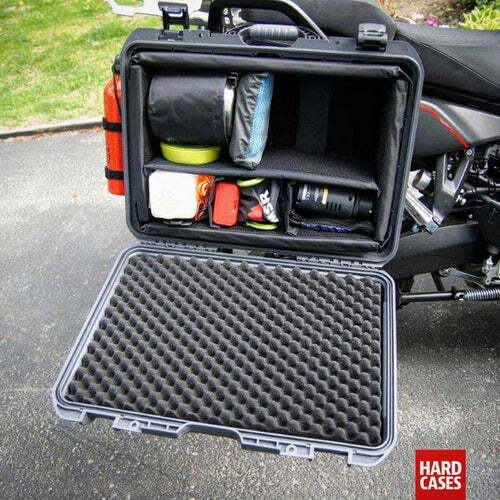 I’m using my case to transport firearms. 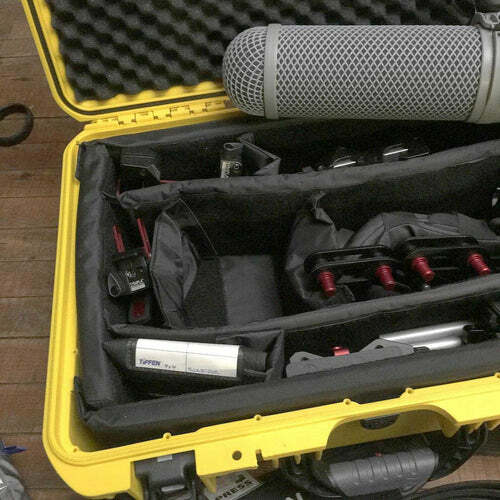 I use my 940 to transport props from show to show and as a stage case - it looks that good! I’m able to keep everything organized with the padded dividers and I know my props are protected while in transit. 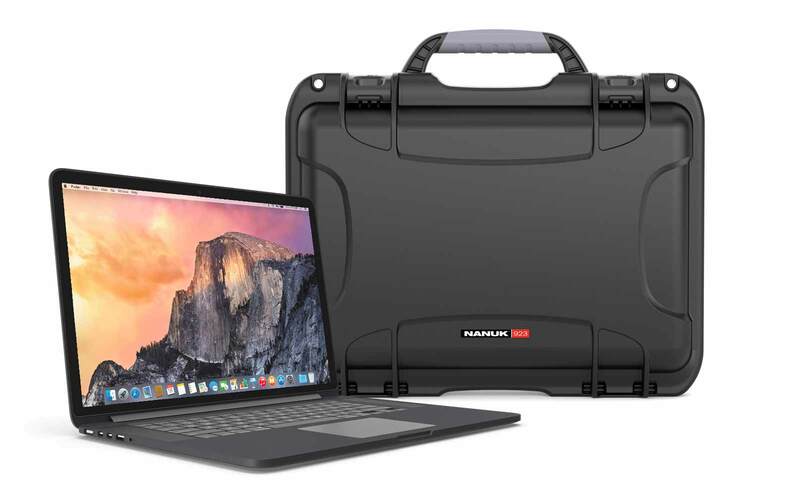 The Nanuk case had everything I was looking for. I own 3 cases . The 910, 935 including the 940. Awesome cases that I use for handguns. They look and feel indestructable. The problem with backpacks for photographers is simple. You tend to use it as your camera case, and find yourself carrying 45 lb. of equipment on every hike. You could lighten the load, but that would mean leaving loose equipment in your trunk while you are off in the bush. I miss my hard cases. But when I went to Toronto to ask our national 'Pro' store about a hard case, all I got in response was some vague look and inane words (something about wanting to look at a large shore bird). Nothing on the floor for me to see, and no literature. Backpacks they have! Don't need to replace my Manfrotto packs, so I decided to check out B&H. 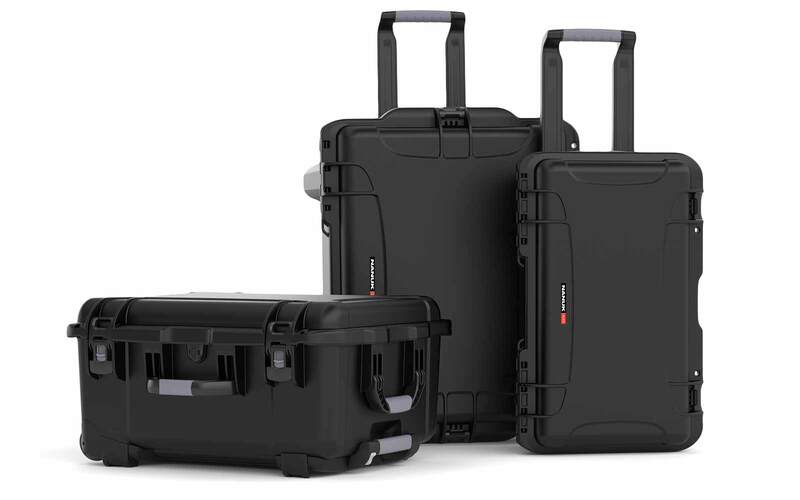 They carried the Pelicans, but the reviews I was reading raved about how Nanuk cases were better built and more reasonably priced. Nanuk? That HAS to be Canadian, so why pay to re-import it? A quick Google search brought me here. I decided to order a basic 940 to see what it was like. I made a small order from B&H just before ordering the 940, and two days later David had the case delivered and in my hands! I was like a child at Christmas. The case exceeded my expectations. 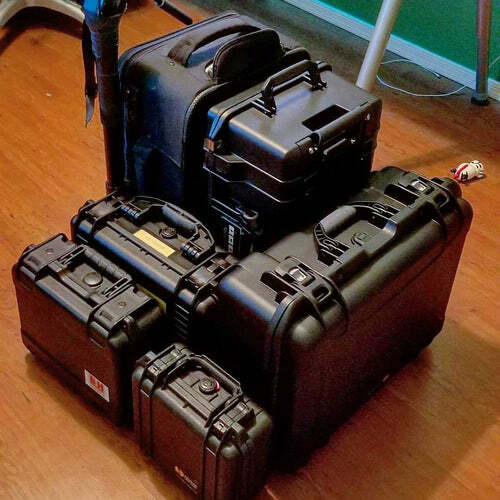 I had the dividers reconfigured, and the case filled with bodies and lenses about 1/2 hour before B&H sent me an email confirming shipment of the 3 in-stock items I had ordered. 5 stars to David Couillard for his phenomenal customer service. 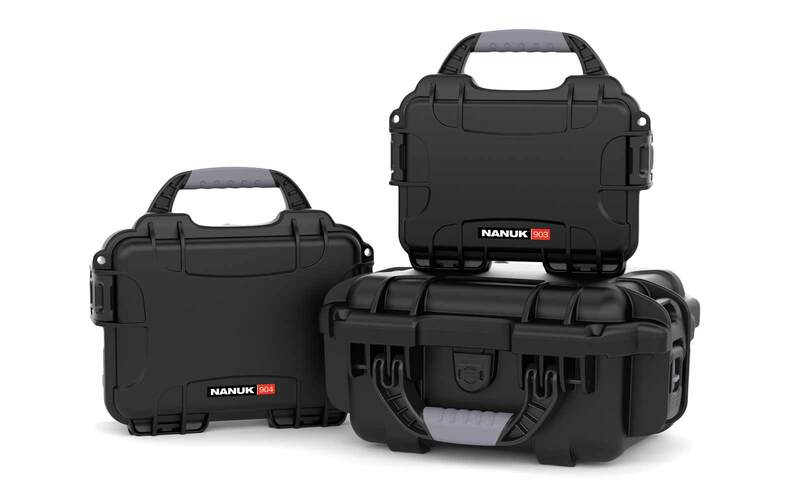 5 stars to Nanuk for a rugged well-built product. I will be ordering more Nanuk cases. 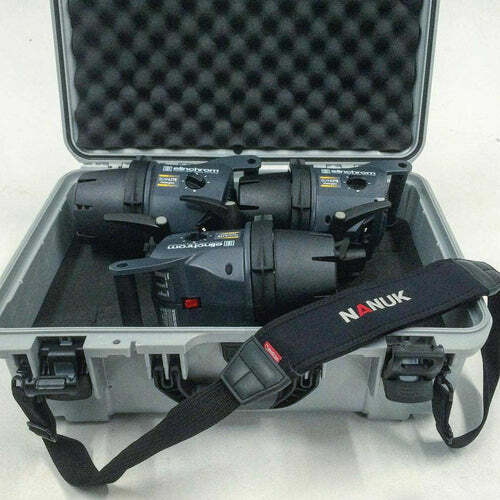 Is Nanuk 940 a DJI Ronin-M case? 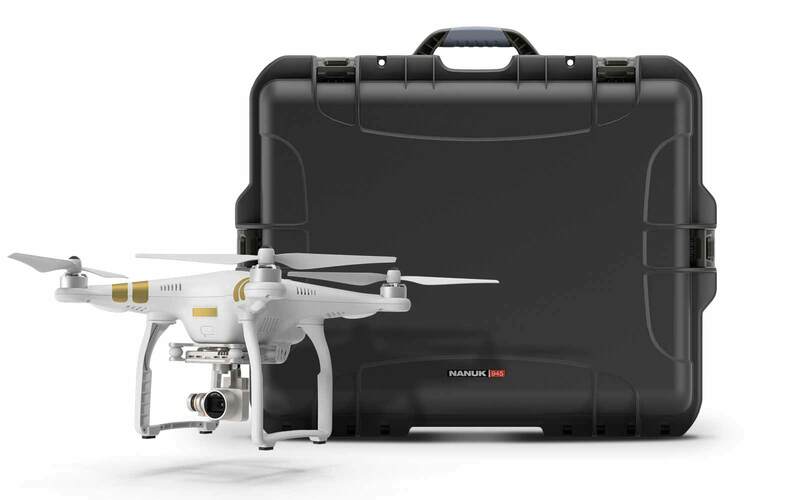 Yes, Nanuk 940 is a perfect case for DJI Ronin-M or other similarly sized 3-axis gimbal stabilizer. Can I also store the chargers and cables in Nanuk 940? 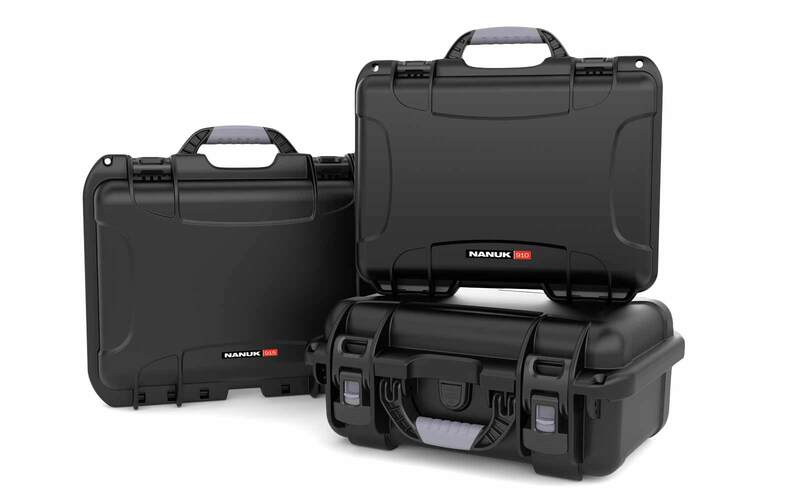 Yes, the Nanuk 940 has enough room for cameras and its cables and accessories. Is Nanuk 940 bump resistant? 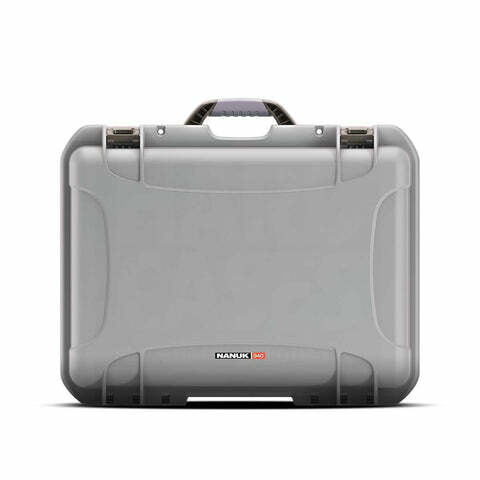 Yes, the Nanuk 940 is made with Nk7 resin, an impact resistant material. Does Nanuk 940 have pressure release feature? Yes, Nanuk 940 is equipped with purge valve that releases pressure from the inside of the hard case. Is Nanuk 940 100% water-proof sealed? 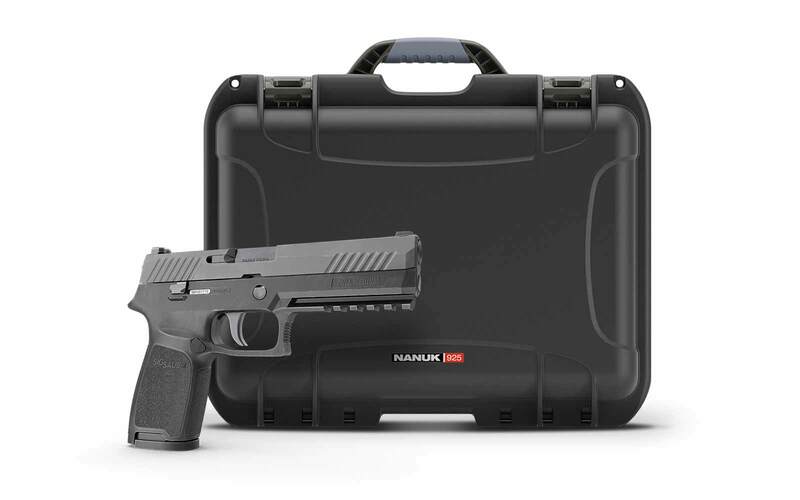 The waterproofing seal used in Nanuk 940 is custom designed to fit our products. The seal is designed to resist deformation and fatigue, ensuring a long lasting watertight seal. Can I use padded dividers instead of cubed foams for Nanuk 940?